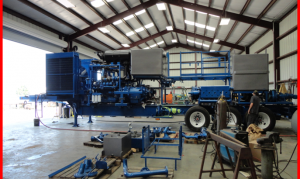 Power Hydraulics has a complete Service Center capable of equipment upgrading and retrofitting, troubleshooting and testing, and service in the oil patch. 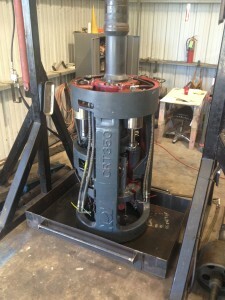 The company has recently added the dedicated equipment and technicians to do complete rebuilds, or repairs, on casing running tools. 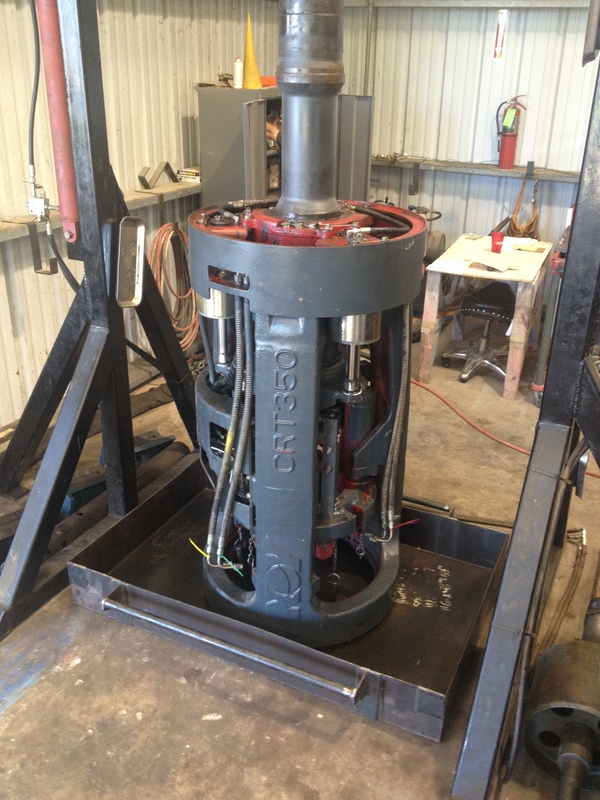 Power Hydraulics has provided commissioning, warranty and follow-on service in a variety of countries around the world.